It’s time for the annual bird-lovers to give a Valentine to their fine-feathered friends: the Great Backyard Bird Count (GBBC) runs from February 14–17, 2014! You don’t have to leave home and you don’t even have to be an expert bird-watcher to participate. This weekend-long bird count will include countries around the globe for the second year of the international count -- “from Afghanistan to Zimbabwe” as the Great Backyard Bird Count website says. The GBBC has been going on in North America for 17 years. Most of us have more birds sharing our local area than we probably realize. In the GBBC, you simply take at least 15 minutes to observe and count as many birds as you can see, then report it on the GBBC website. You can count from a window, balcony, porch, or in your yard or local park. You can count once or you can count many times over the weekend and even count from different locations. On a walk through my neighborhood the other day, I was delighted with flocks of Cedar Waxwings, American Crows, robins, chickadees, and some warblers. Right now a Nuttal's woodpecker is feeding in my camellia tree. Beginning bird watchers are welcome to try their hand at this local bird count and the website has some helpful sections on identifying bird species. 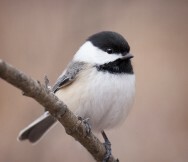 Adorable Blackcapped Chickadees might make your report. Photo by Carol Poulos / Great Backyard Bird Count. 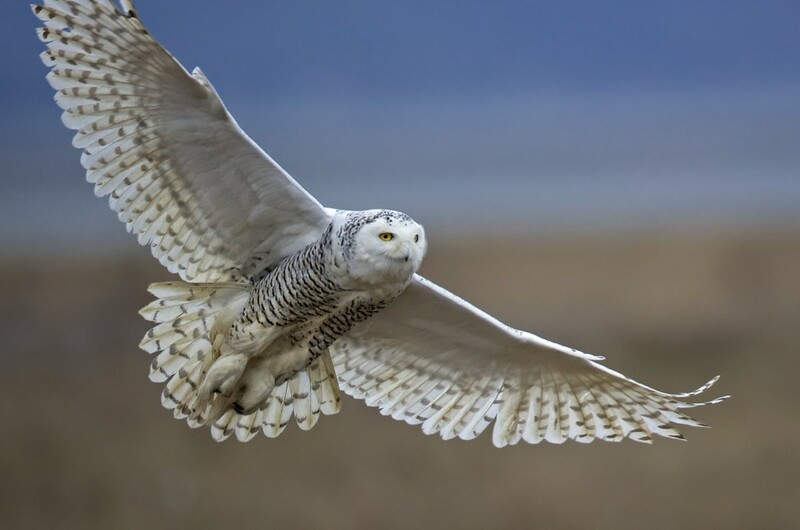 "Last year’s Great Backyard Bird Count shattered records after going global for the first time, thanks to integration with the eBird online checklist program launched in 2002 by the Cornell Lab and Audubon," touts the website. "Participants reported their bird sightings from all 7 continents, including 111 countries and independent territories. More than 33.4 million birds and 4,258 species were recorded—nearly one-third of the world’s total bird species documented in just four days." Data like this can only come from tens-of-thousands of volunteers; there aren’t enough scientists on the clock to gather it. Scientists use this information to monitor and track avian species health and locations. It may even inform us about how bird species are reacting to climate change. Last year, for example, insect-eating birds such as swallows moved into new territories making scientists ponder the link to climate change. 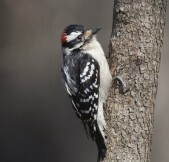 Are Downy Woodpeckers visiting your yard? Help track where they're found. Photo by Charlie Prince / Great Backyard Bird Count. Make this year’s GBBC a time to get to know the birds that share your neighborhood. You might develop or deepen an appreciation for the natural world just outside your door. You’re also welcome to come out with a naturalist to learn more about our feathered neighbors. Free, guided bird walks are available through the East Bay Regional Parks and also through the Golden Gate Audubon Society. The GBBC is a joint project of the Cornell Lab of Ornithology and the National Audubon Society with partner Bird Studies Canada.